Today, you can watch video that I found on youtube. 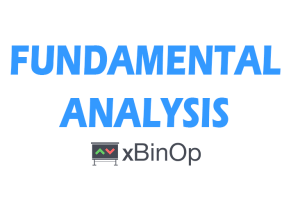 Although it’s generally used for Forex traders, it can also help understanding how we can trade binary options using fundamental news. Even though we are trading intra-daily and a little differently than the gentleman in the video explains, but there are lots of great things mentioned that we need to be aware of even before we mindlessly enter a news trading on the market. The video should give us a nice general overview on how the news trading really works and what short-term and also a long-term effects will it have on the economy. We’ll find out what are IR (interest rates) and many other information.